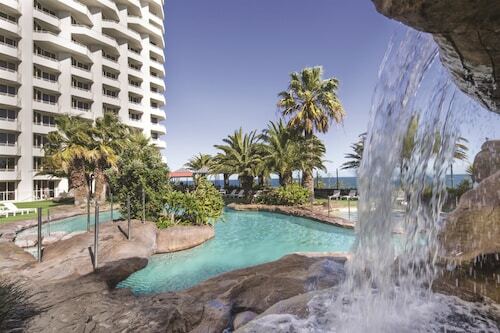 Situated in a shopping district, this hotel is within 3 mi (5 km) of Bayswater Waves, nib Stadium, and Ascot Racecourse. Perth Mosque and Art Gallery of Western Australia are also within 3 mi (5 km). Bayswater Meltham Station is 16 minutes by foot and Maylands Station is 21 minutes. 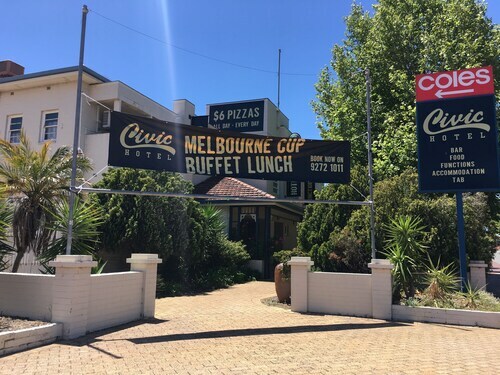 Located in Perth Central Business District, this hotel is within a 10-minute walk of RAC Arena, His Majesty's Theatre, and Watertown Brand Outlet Centre. Northbridge Piazza and Yagan Square are also within 10 minutes. Perth Underground Station is 8 minutes by foot and Perth Station is 10 minutes. 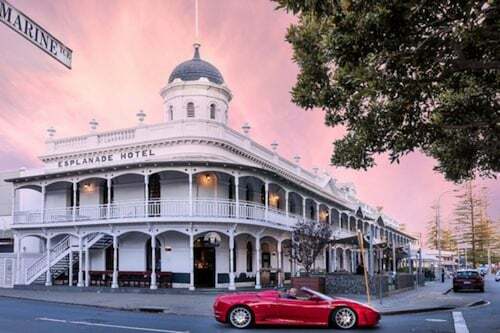 Located 5 kilometres to the northeast of the bustling city centre of Perth, the state capital, you should check out the popular neighbourhood of Inglewood. 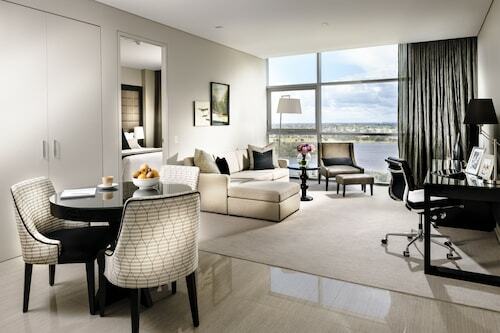 With sights like the Kings Park and Botanic Garden and Swan Bells Belltower, staying in Perth is just what you need. Excited to see what's happening around Inglewood? Hyde Park is a popular attraction. Window-shop as long as you like at Centro Galleria Morley Shopping Centre. There's sure to be something that suits your style. 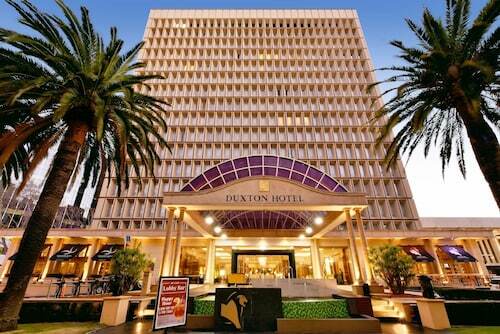 The Civic Hotel and Quality Hotel Bayswater are great if you want to sleep close by. Interested in checking out the cafe culture in in Inglewood? Whether you're meeting friends or simply relaxing back in a quiet corner with a hot coffee, you can't go past Sherbet Cafe & Bake Shop. All that sightseeing can certainly take it out of you. Luckily, 2 Fat Indians dishes up delicious meals that will be sure to satisfy even the most empty-stomached travellers. Ever noticed that you tend to get thirsty as soon as the sun starts to set? A few well-deserved beers at Clarences is the perfect way to cap off a long and rewarding day. 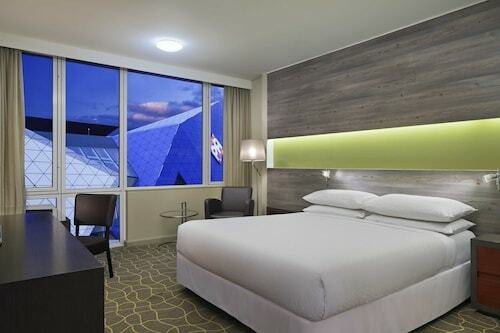 Having trouble finding the ideal Inglewood hotel deal? 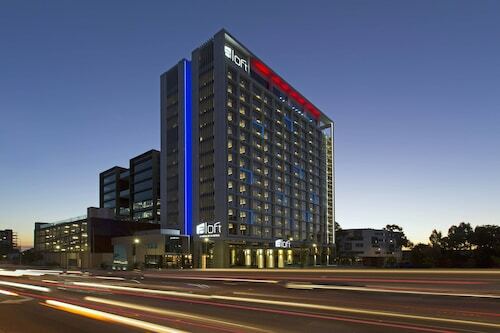 It is worth researching the options in the Mount Lawley hotels guide and the Wotif North Perth hotels guide. The world is full of incredible destinations, and Wotif can help you see them all. So what are you waiting for? Stop daydreaming and start your Inglewood holiday today! How Much is a Hotel Room in Inglewood? Hotels in Inglewood start at AU$73 per night. Prices and availability subject to change. Additional terms may apply.